. 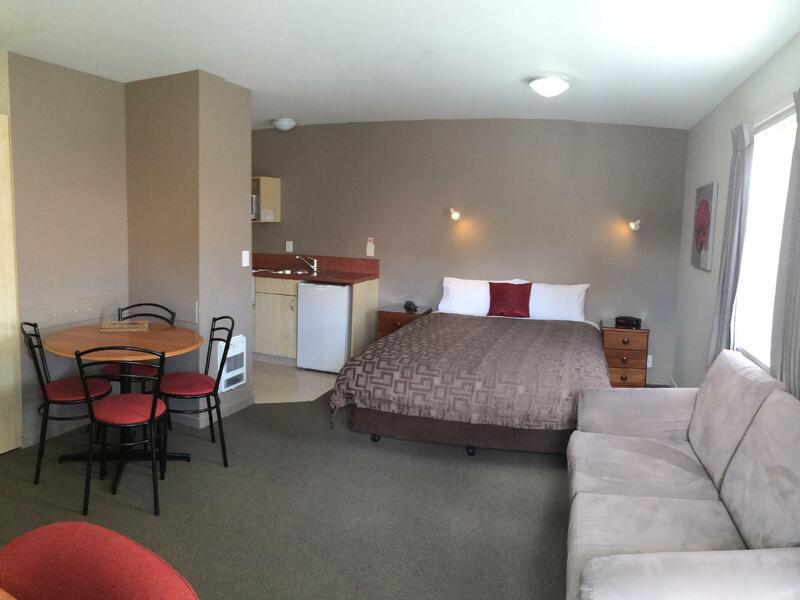 يعرف Bella Vista Accommodation بالمستوى الراقي لخدماته ولباقة موظفيه، وهذا ما ستجده في Bella Vista Motel Lake Wanaka. يمكن الاستمتاع بمجموعة من الخدمات على أعلى المستويات في الفندق كمثل تخزين الأمتعة, واي فاي في المناطق العامة, صف السيارات, غرفة عائلية, جولات. بالإضافة لهذا,تتضمن كل غرف الضيوف مجموعة واسعة من وسائل الراحة . بعض الغرف توفر حتى تلفزيون بشاشة مسطحة, اتصال لاسلكي بالإنترنت, حوض الاسترخاء, غرف لغير المدخنين, تدفئة لإرضاء أكثر الضيوف تطلباً. يقدم الفندق خدمات رائعة كمثل مسار جولف - ضمن 3 كم, التزلج على الجليد, حديقة لمساعدتك على الاسترخاء بعد نهار طويل من النشاط والتجوال في المدينة. 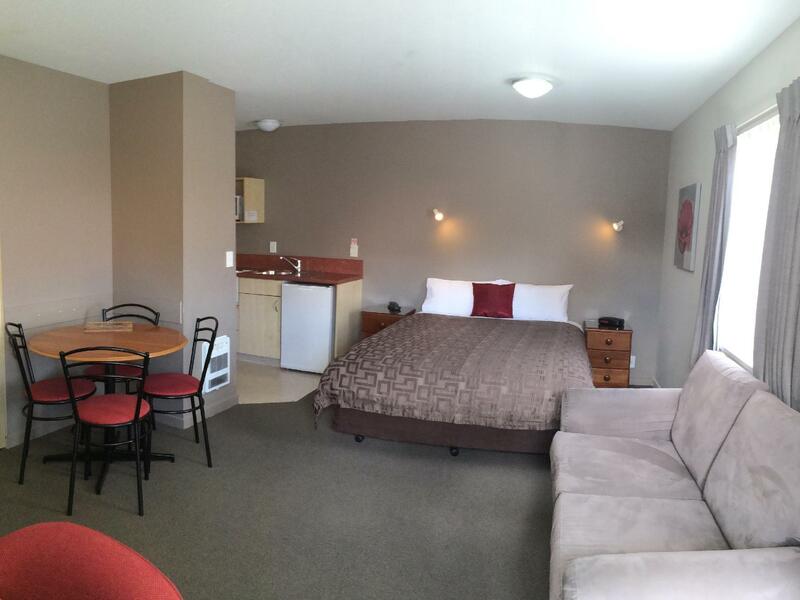 مهما كانت أسبابك لزيارة واناكا، فإن Bella Vista Motel Lake Wanaka هو الخيار الأفضل لإقامة مثيرة وممتعة. The motel is conveniently located in the middle of town. 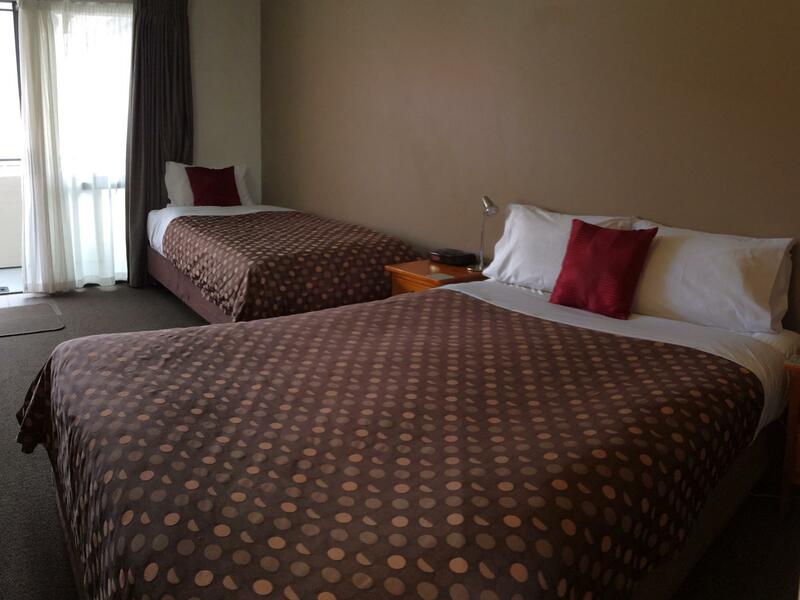 The place is very well maintained; our room was very clean. The room we had was quite small. No kitchen facilities but cups, plates and utensils and washing up stuff provided. Wifi free and of good quality. Staff friendly. Good value. The hotel is in a city center and about a block from the lake front. Very nice and convenient. Staffs were helpful as they tried to help us book anther hotel due to the road-blocked condition on the way to Franz Josef and we had to change our plan to go to lake Tekapo and Mount Cook instead. 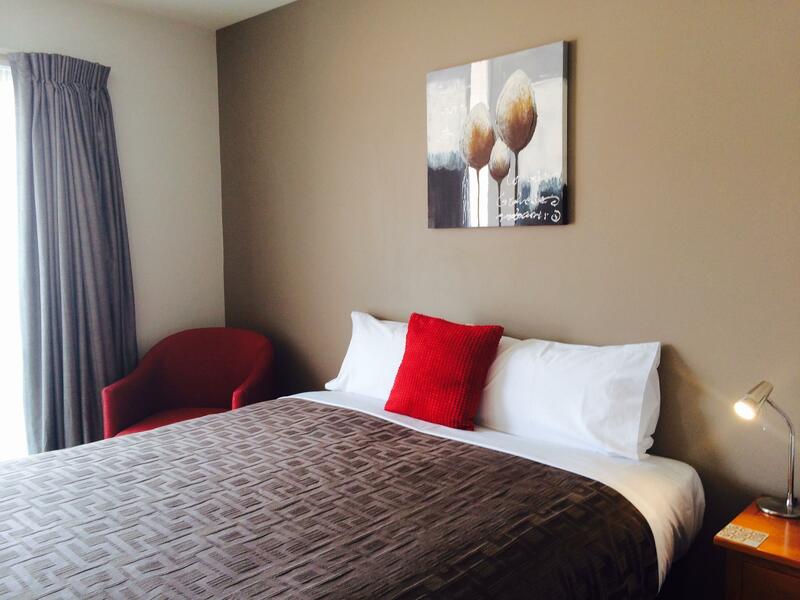 the place is at a great location everything within walking distance. however it's quite dated especially the furnishing. 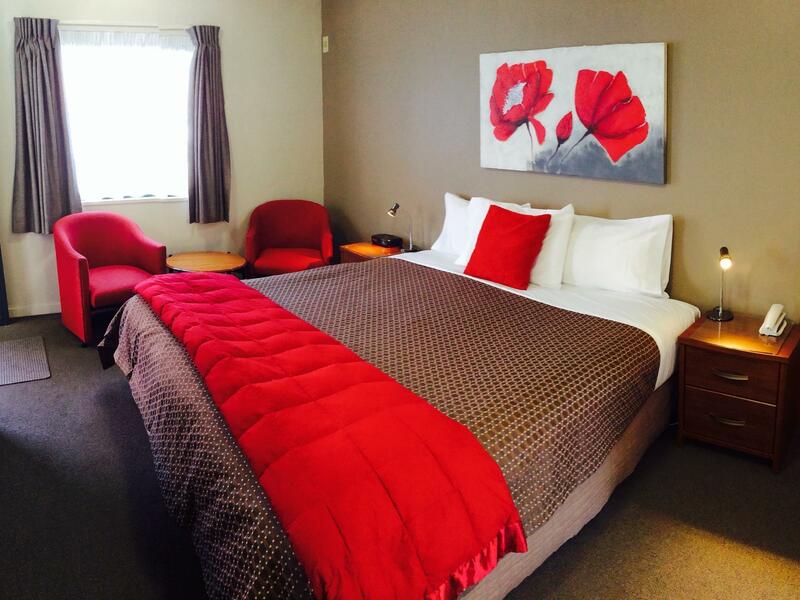 for the price can get a better hotel nearby wanaka. We reach the hotel quite late( after office hours) and the staff leave us a note. Convenient and flexible. awesome location but limited on site car park. there's street parking though. The room is too much small!! Terrible!!! It was extremely hot when we were in Wanaka and I felt so hot and claustrophobic in the small bedroom and without a fan, hence I did not sleep much, but otherwise ok - a bit old and needs a little updating. Great place and location. Considering the price, it had more facilities and amenities than I expected. Would stay again Note, cannot leave snow gear in room (whether in or out of snow bag), they must be stored in the drying room, which is locked but can be accessed by any other patron and is not in view of reception. Great location in a great town. A very short walk to the grocery store and right near other shops. Just a couple of blocks to most of the restaurants, cafes and bars in town, as well as to the lakeshore! The motel was average or slightly above, with the room being a bit on the small side, but by no means cramped. The room was clean and all was in working order. 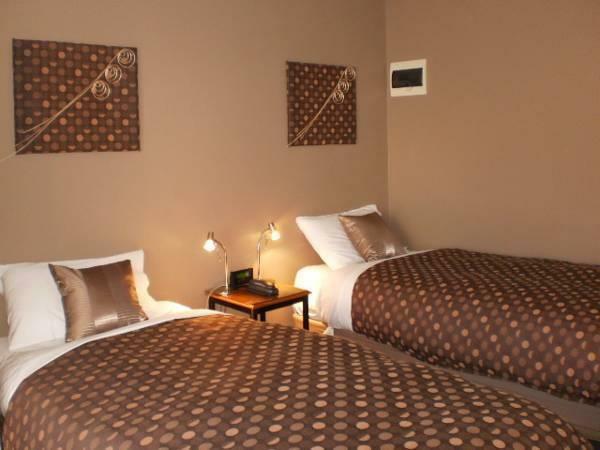 The staff was very friendly and I would have no problem staying here again. 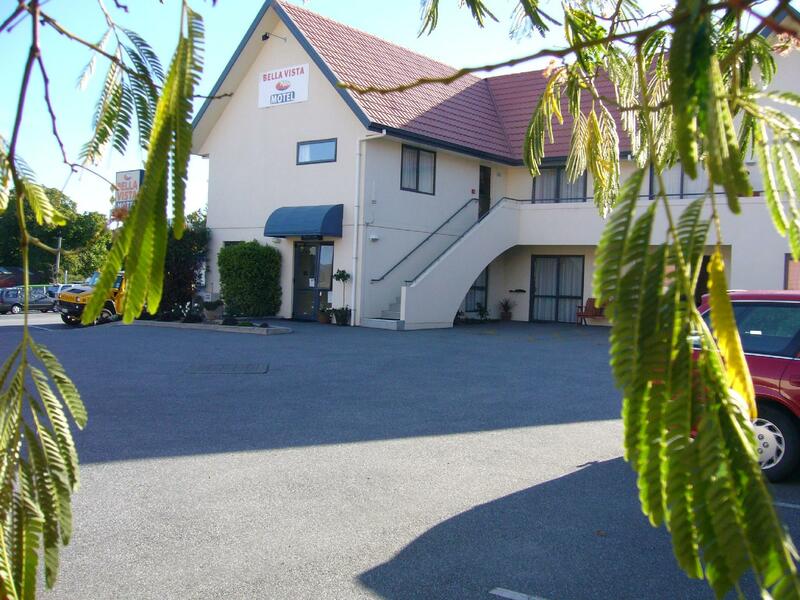 Pleasant motel just 2 blocks from the shops, restaurants and bars along Wanaka's waterfront. Room was in very good condition. Also, rooms on the upper level have nice views of the lake. Staff was courteous but strangely uninformed about the town. You'll need to do your own research on restaurants, coffee shops, wineries, tours, etc. Head for the i-Site location on the waterfront to get more guidance. I always stay here - and with good reason. No where else is better all round value. I just wish they still had complimentary cookies ! I just have to have a cup of tea and a cookie after driving all the way from wherever ...! Everything was fine, except for the space. We felt squeezed and cramped. It seems that the Bella Vista chain hotels vary in terms of amenities. A very helpful owner, good services, and clean and comfortable. i booked a twin/triple studio which is on 1st floor (2nd level). there is no lift, so i had to carried my luggage over the stairs. having a service lift to carry the luggage would have been helpful. Studio is new, clean with nice view over the mountains. there is a stove and portable heater which is useful for cold weather. Staffs were new to the area. Having local knowledge would have been helpful. Great central location, clean hotel, and service from Paul, the owner was terrific. As soon as he found out I was an amateur photographer he immediately volunteered information and the top spots to take photographs. The beds were a little soft for my liking but that's my personal preference. The fridge in the room had the noise of circulating water which was annoying when trying to get to sleep, but no problem I just turned it off for the night and back on again in the morning. 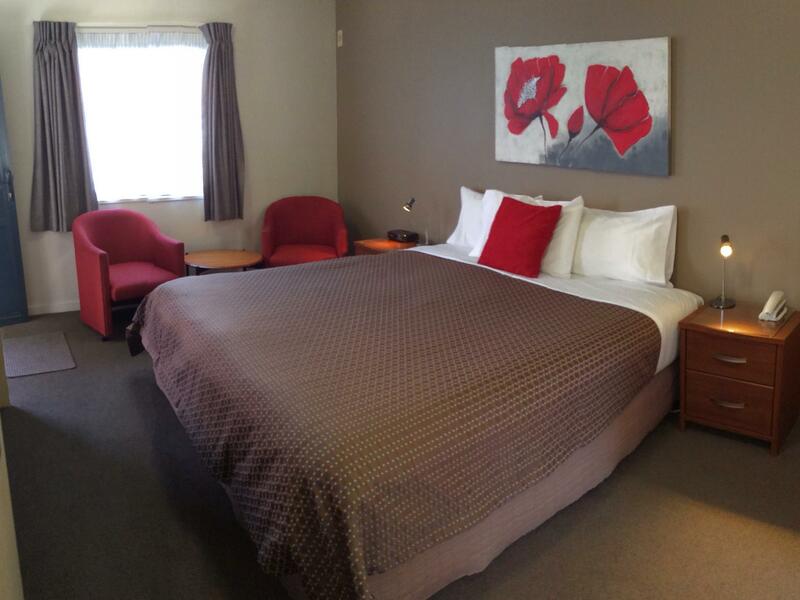 If I'm ever lucky eneough to be back in wanaka I'd be happy to stay at the Bella Vista again. staff give me very nice advice about my schedule , and although after duty , still help me book the hotel and give me very nice suggestion and very helpful for me. 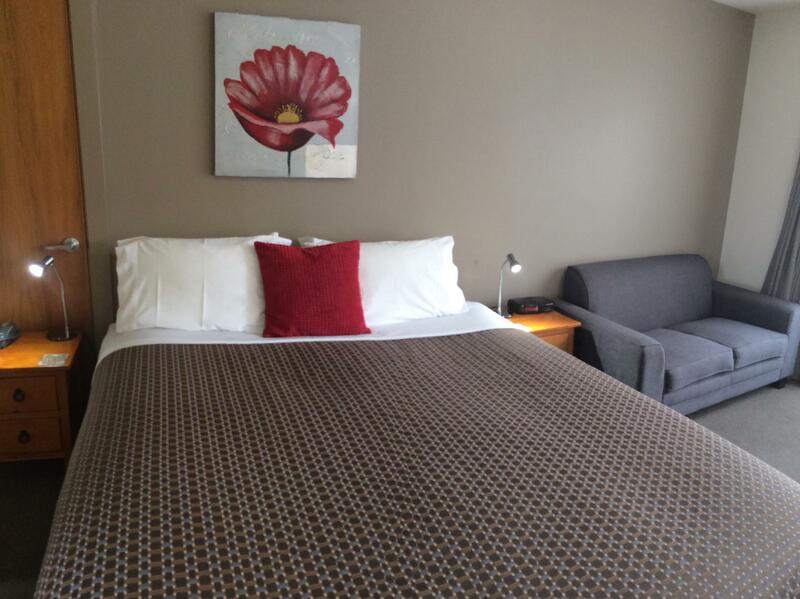 Felt very relaxed, pleased with the whole package, plenty of off street parking, had a room and wireless internet upgrade at no extra charge which is always a bonus especially when travelling on a budget.